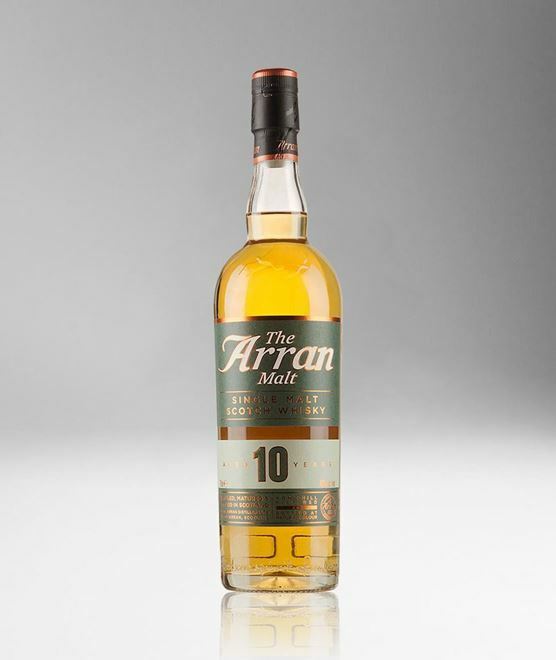 The classic expression of Arran, a fresh and unique island style, is captured beautifully in the 10 Year Old Single Malt. First released in 2006, this is the distillery's flagship Single Malt. Rich vanilla sweetness gives way to cinnamon on the nose, the soft and sweet texture taking on a spicy edge. The palate is sweet with apple and citrus against a background of oak.